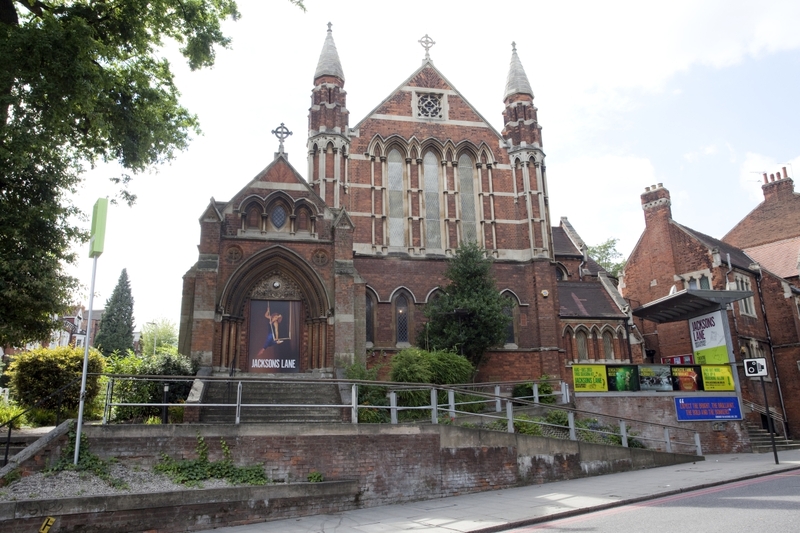 Jacksons Lane is the flagship arts and cultural venue in Haringey, creating a year-round programme that encompasses the best in contemporary performance, arts participation, cultural education and outreach work for both its community and the sector as a whole. We are committed to leading the way in the creation, production, presentation and artist/audience development of and for contemporary circus theatre. Jacksons Lane exists to empower, and ignite creativity within, diverse communities and works tirelessly to overcome traditional barriers - including age, socioeconomic background and geography – to achieve full engagement with the arts for everyone. Since 1975 we have been a key cultural and social hub for North London, and we currently work with over 3,800 people every week. We are a National Portfolio Organisation of Arts Council England; a key strategic partner for the delivery of Haringey Council's plans to make Haringey a great place to live and work; and in receipt of multi-year grants from both Big Lottery Reaching Communities and BBC Children in Need to support the large-scale participation and education work we do with diverse communities across London. Jacksons Lane is an amazing place!